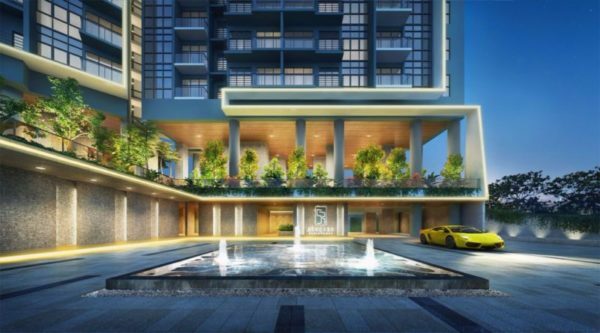 Are you looking for the new launch condo Sturdee Residences review? In this review, I will show you the analysis and facts. For latest movement, feel free to contact New Launch Guru! 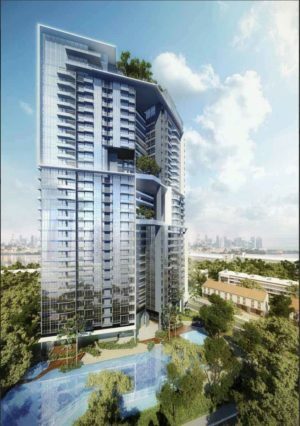 Sturdee Residences comprises 2 iconic 30-storey tower of 305 residential units and is in the heart of a rejuvenated precinct that stretches from Jalan Besar to Kampong Glam, Ophir and Rochor, within the expanding city districts of Singapore. 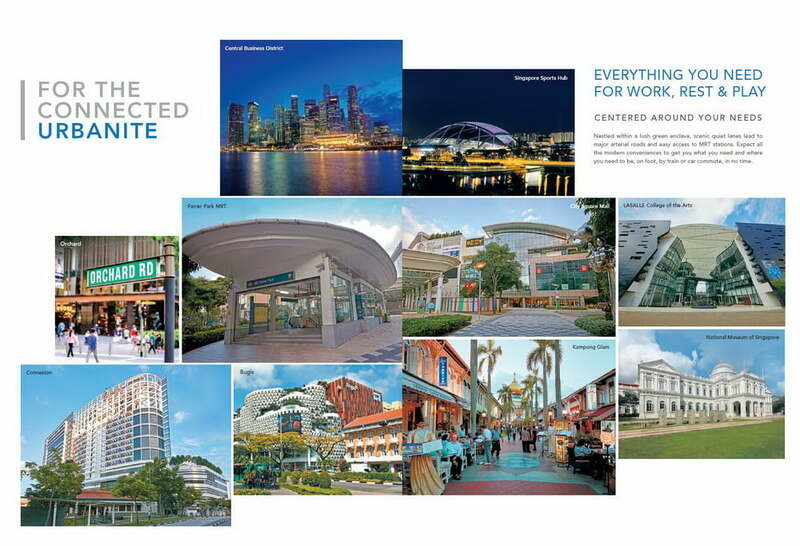 These areas have been earmarked as key areas in Singapore to be preserved for their historical value while being revitalised for the future. 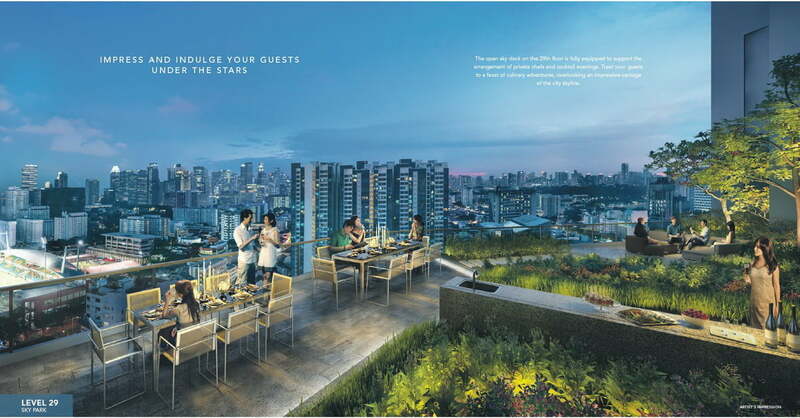 Sturdee Residences represents the best in city-edge living. Its excellent connectivity means everything is close to you, including the Marina Bay, CBD and Orchard Shopping belt. This makes going to work, to play or anywhere a breeze. 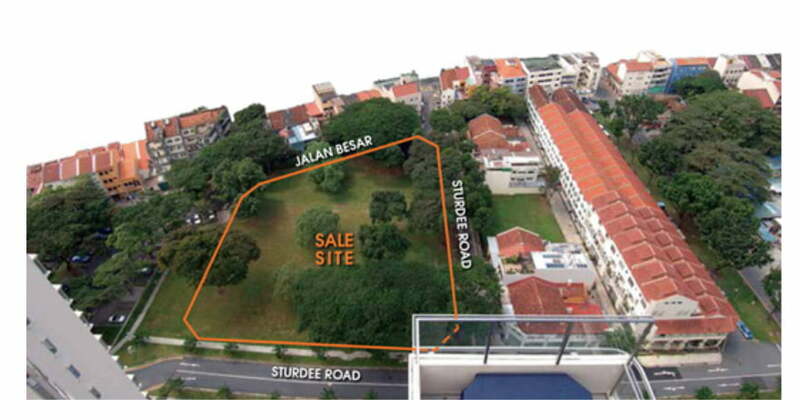 Nestled between two locations filled with rich history & cultural heritage – Jalan Besar&Balestier. You get to enjoy amenities at your door step. City Square Mall, located at the junction of Serangoon and Kitchener Roads, with direct connection to Farrer Park MRT station. It has over 700,000sqf of gross retail space, spread over five retail level, two basements and four levels of lifestyle services. 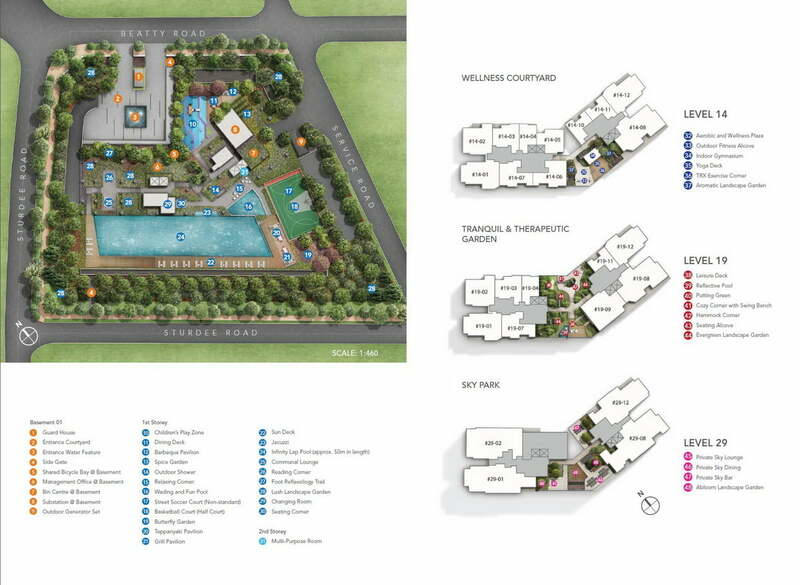 It’s home to about 200 tenants that caters to the lifestyle needs of today’s discerning mid-income families. There are also plenty of eateries along Serangoon Road and Jalan Besar Road, like Swee Choon Tim Sum, Ng Ah Sio Pork Ribs Soup, Kok Kee Wanton Mee, Scissor-Cut Curry Rice among many others. Newly opened Connexion is Singapore’s first truly integrated healthcare and hospitality complex. It provides medical center, hospital, hotel, and retail components, all within one roof. Schools like Hong Wen Primary School, Farrer Park Primary School, and Stamford Primary School are within the vicinity. SMU and SOTA are only a couple of MRT stops away. The impressive Singapore Sports Hub is unmissable, sitting gallantly near Sturdee Residences. A venue for sports, community events and world-class concerts. Outdoor enthusiasts can head down to the Pelton Canal Park Connector and Kallang Riverside Park where you can jog, cycle on tracks or play different kinds of watersports. District 8 indicates a high level of demand with low supply, presenting potential for high capital growth and good rental investment returns. Sturdee Residences is within 3 train stops to 5 different MRT interchanges. They are: Little India Station(NE, DT line), Dhoby Ghaut Station(NE, NS, Circle Line), Newton Station(NS, DT line), Bugis Station(EW,DT line), China Town Stations (NE, DT line) It’s close proximity to multiple MRT interchange extends its connectivity to all parts of Singapore, which will attract a larger pool of tenants. Rental potential from pool of professionals working at Connexion and the upcoming Arc 380 & Centrium Square, several integrated healthcare and commercial complexes within the immediate neighbouhood. Nestled among a food lover’s paradise with various renowned food operators, Jalan Besar food allies, little India and Balestier area. 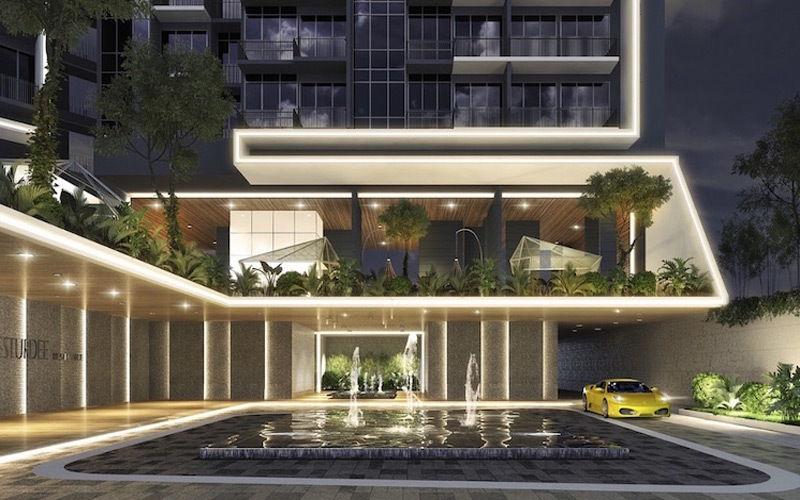 Sturdee Residences represents the ultimate lifestyle of convenience. 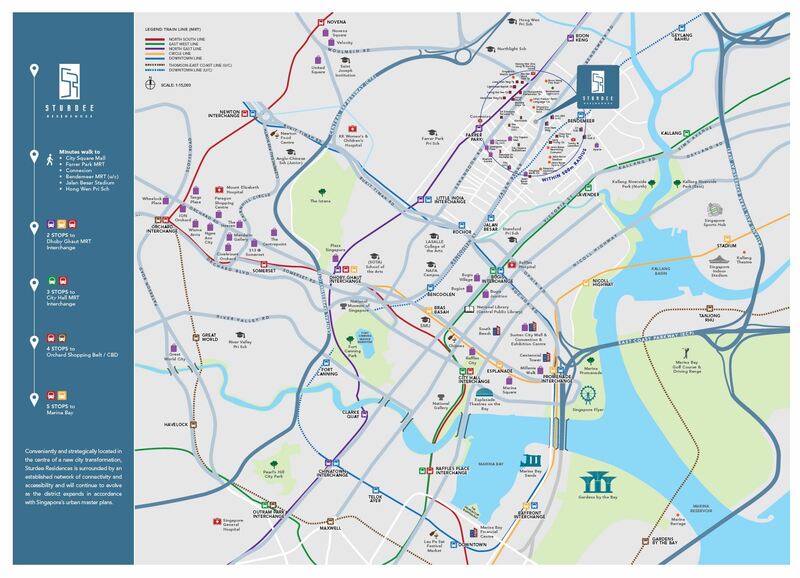 You are well connected to Singapore’s impressive public transport system with 3 MRT stations within walking distance, including Farrer Park (NE line), Lavender (EW line) and upcoming Bendemeer MRT (Down town line). 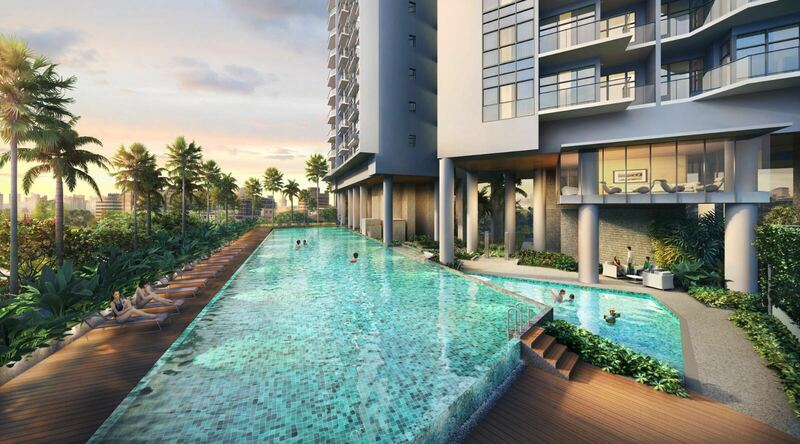 Sturdee Residences is well-placed to let you enjoy all the benefits of quick and easy access to the hustle and bustle of city life from a tranquil neighborhood that sets you apart. Lush landscaping and abundant water features create a modern resort ambience to welcome you home. Enjoy quality family time with your loved ones at the chill-out, grand lounge and facility decks. Step into a world of hospitality indulgence in the sky. 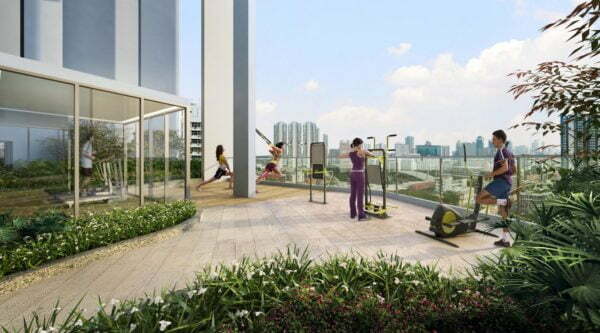 Feel energized as you work out either indoor or outdoors at level 14 Wellness Courtyard. A relaxing outdoor terrace on the 19th floor provides residents with additional space beyond the comforts of home for a quiet personal retreat or simply to soak in the city sights with that special someone. The project is elevated 15m high which ensures the 1st level unit to clear the surrounding low rise shop houses and enjoy un-block view. Jalan Besar busy-street is separated from the development by a row of shop houses, so traffic noise would be largely mitigated. After visiting the actual site, you would agree the neighborhood is incredibly peaceful and lovely to live in. The ceiling height is unusually high at 3.25m, which provides extra storage or loft space if needed. 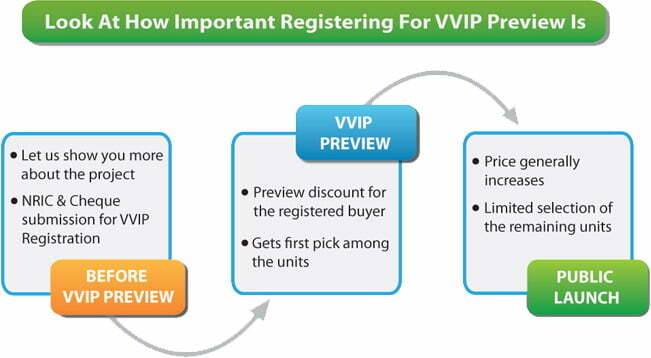 At the point of writing, 1&2 bedrooms are fully sold. 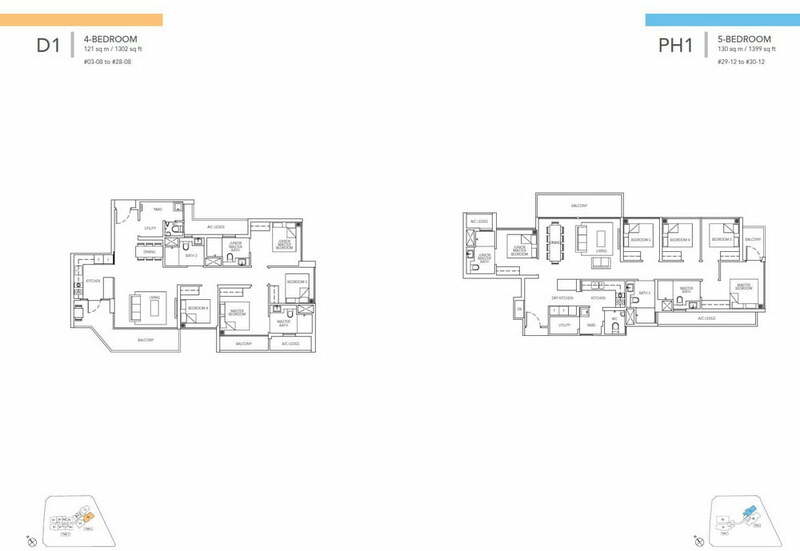 Buyers still have options for 3, 4 bedroom and Penthouses. People who do not fancy big balcony or with a tighter budget can choose more compact 3 bedroom layout, i.e. 829sqf or 947sqf. 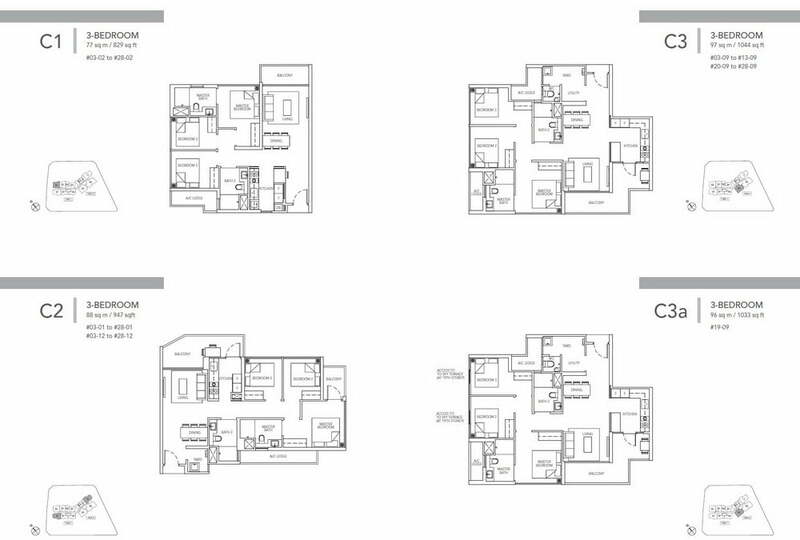 829sqf does sound rather small for a 3 bedroom units, however, the layout is efficient with a small balcony and decent size bedrooms all can accommodate queen size beds. If you really need a huge master bedrooms, the walls can be hacked down to combine 2 rooms into one. 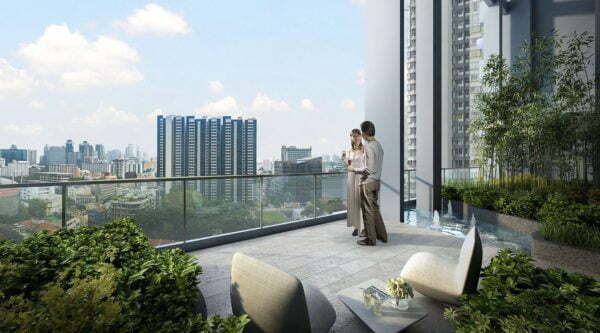 People who are looking for central location 3-bedroom condos and have budget below $1.4M, will find Sturdee Residences a good fit. As there are very limited options in this range. People who have higher budget over $1.6xM may find nearby Freehold Condo – City Square Residence a better value in terms of tenure and space which offers. 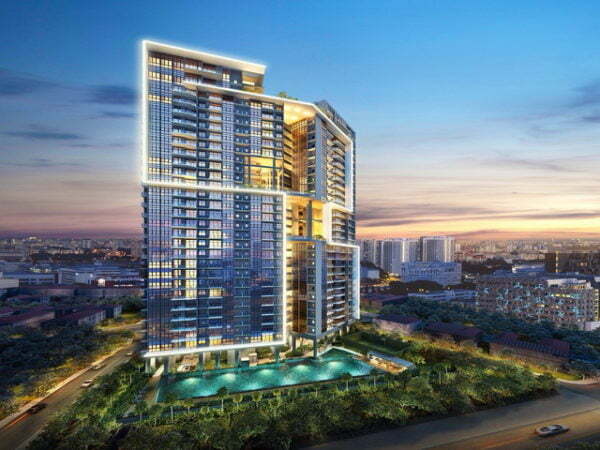 I am interested in Sturdee Residences! Please contact me.